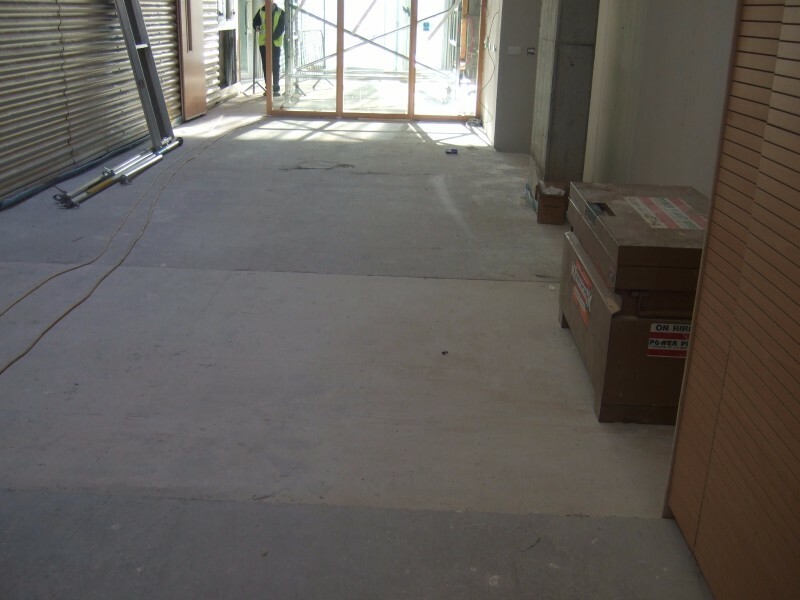 Our client had won a contract to refurbish an office block, part of the brief included installation of new internal partition walls. Unfortunately, the entire property had underfloor heating pipes buried within the floor screed. No plans or records remained to show where the pipes lay. This caused huge problems for the contractor as he was unable to drill into the floor in case he hit a pipe. 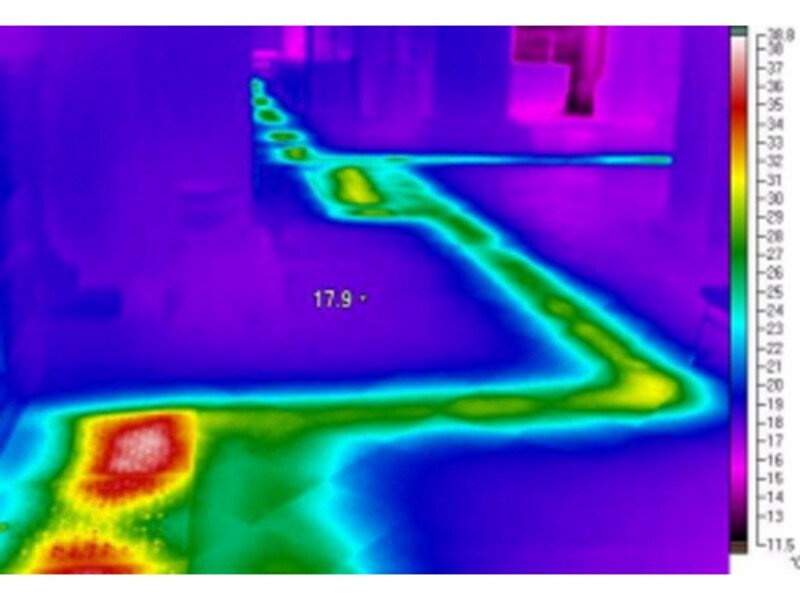 Utilising our thermal imaging technology, IRT were able to pinpoint the exact locations of the pipework, highlight them directly on the floor and mark them on a scale plan. 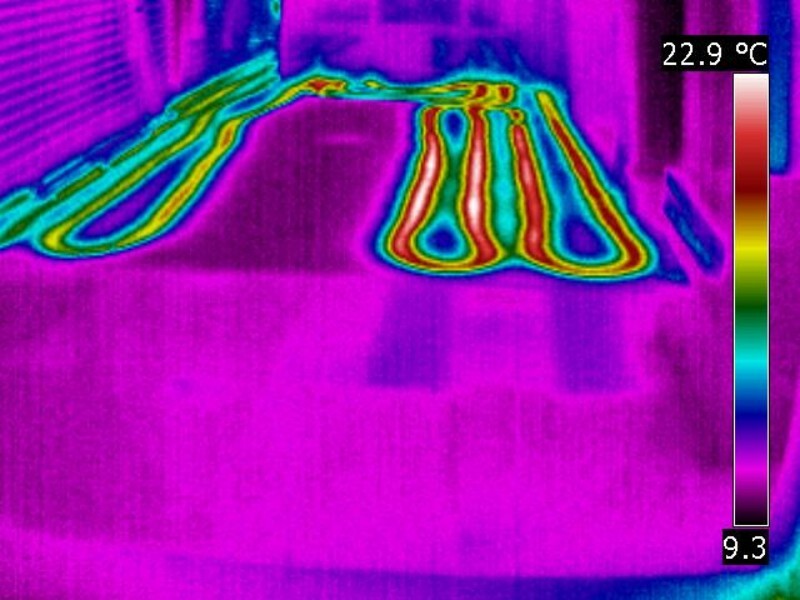 As part of the survey we also detected a region of damaged pipework which was leaking and also sections of the pipework had been poorly laid resulting in inconsistent heating.